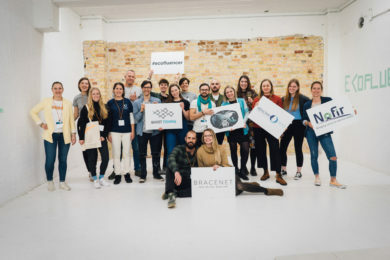 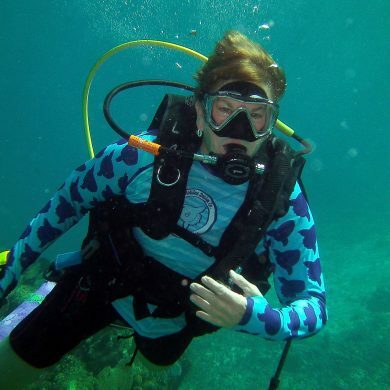 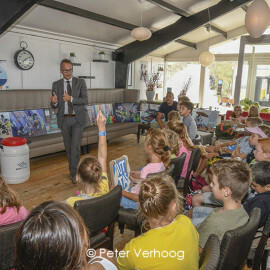 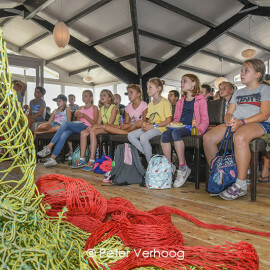 Besides our regular diving ghost net recovery missions and collaboration with fishermen to prevent nets from becoming ocean litter, our marine protection work also focuses on educating the younger generation about plastic pollution. 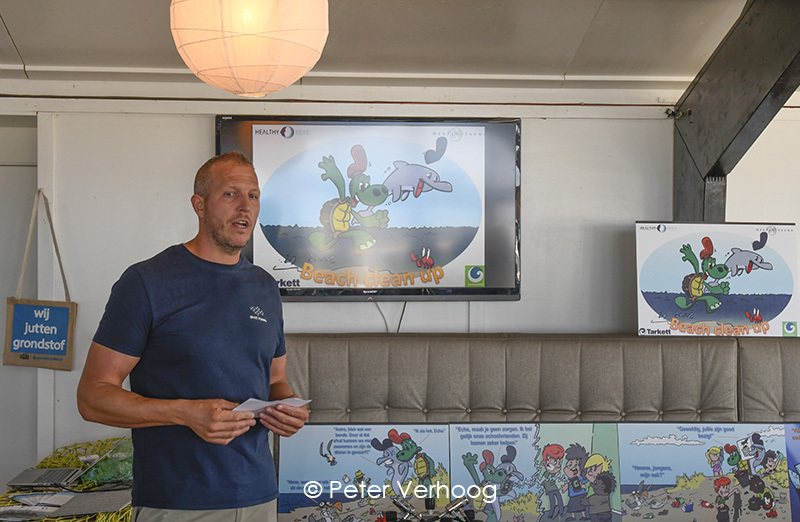 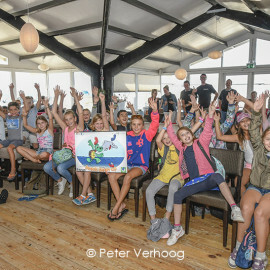 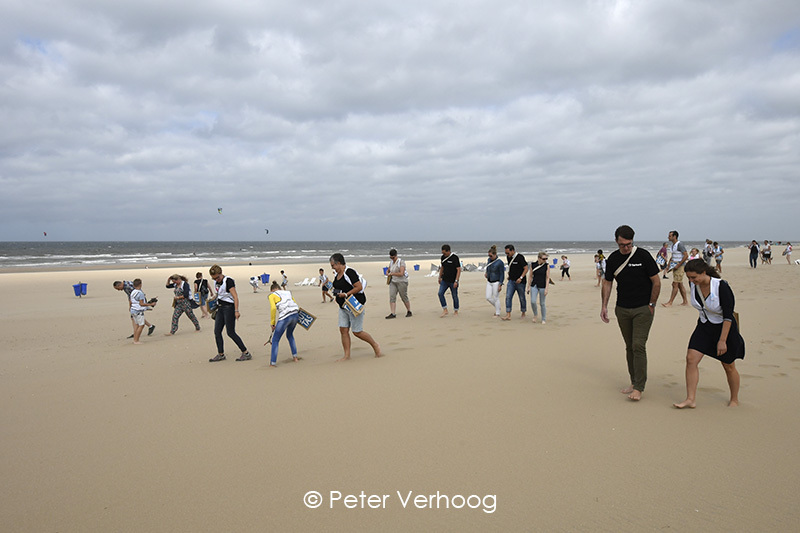 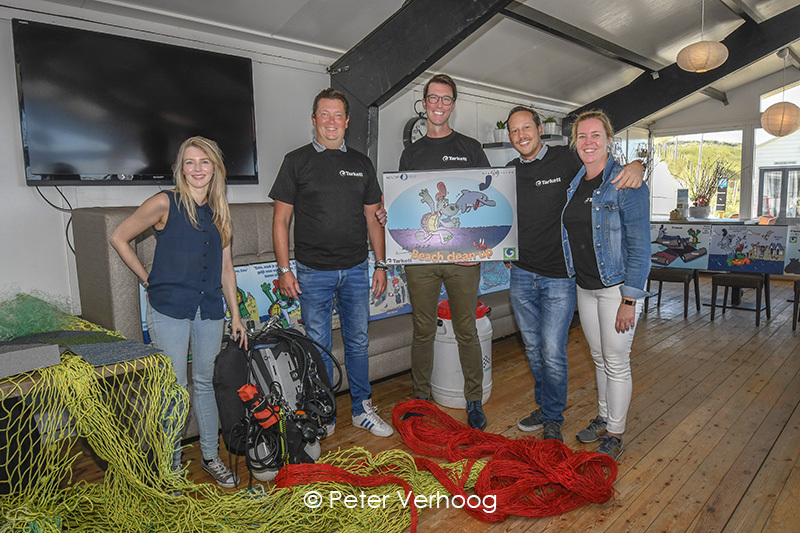 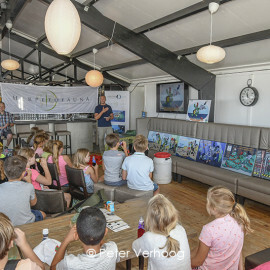 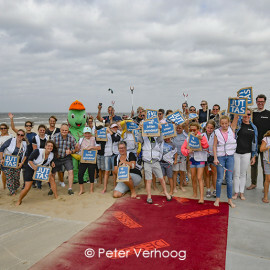 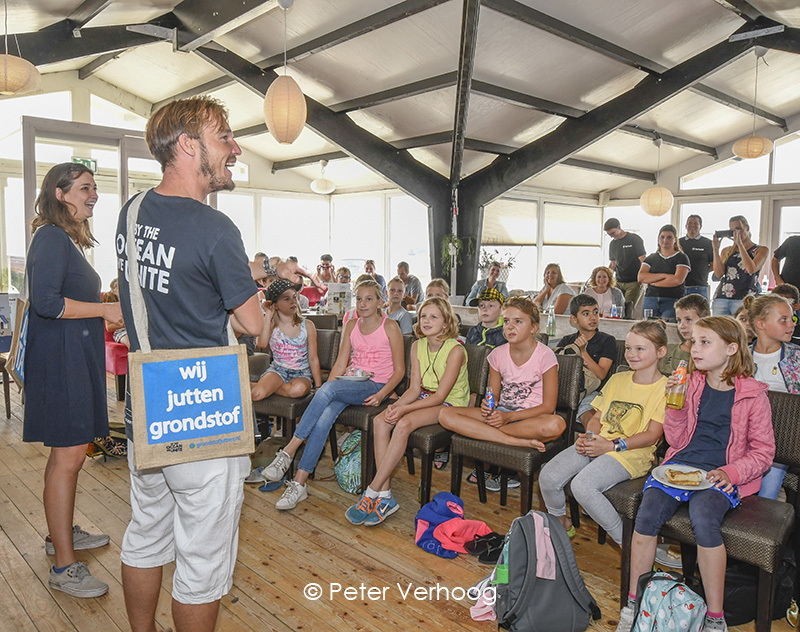 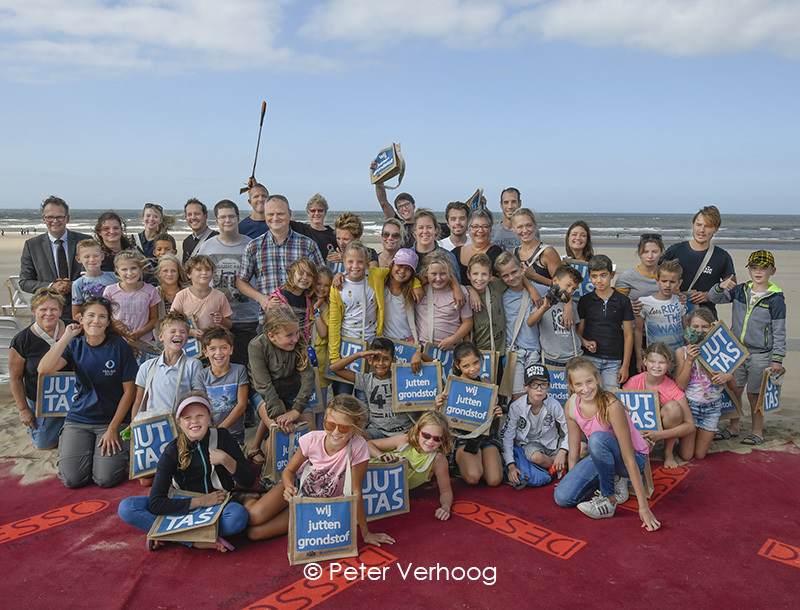 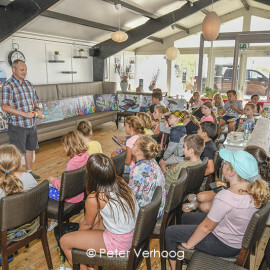 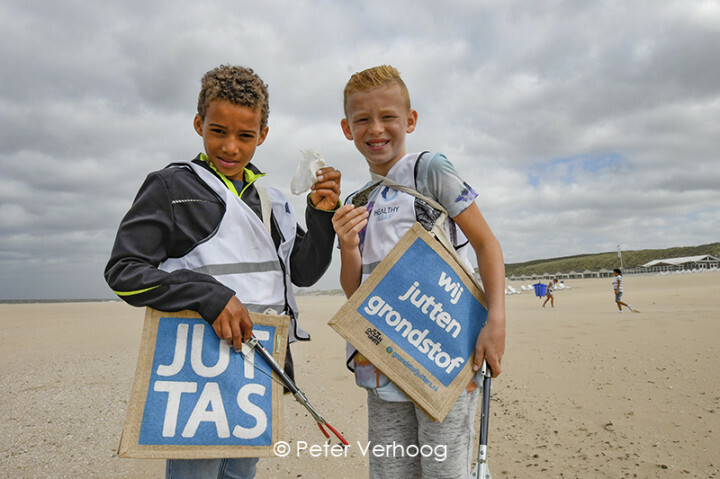 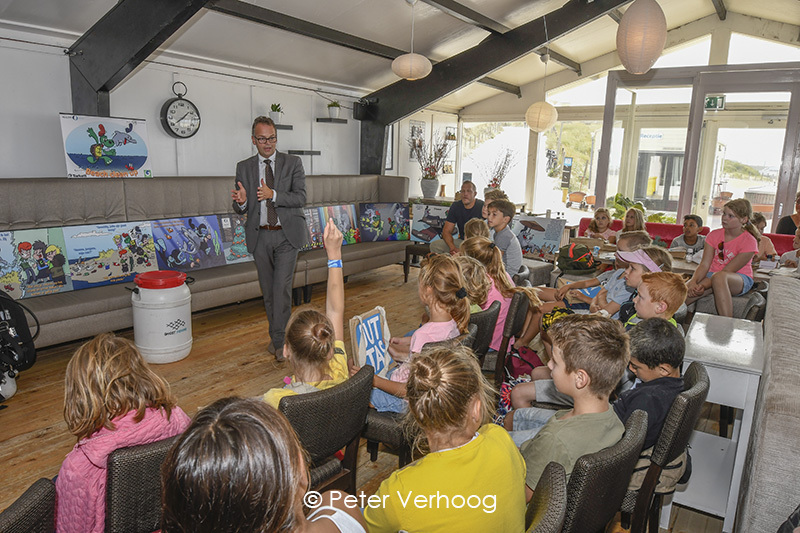 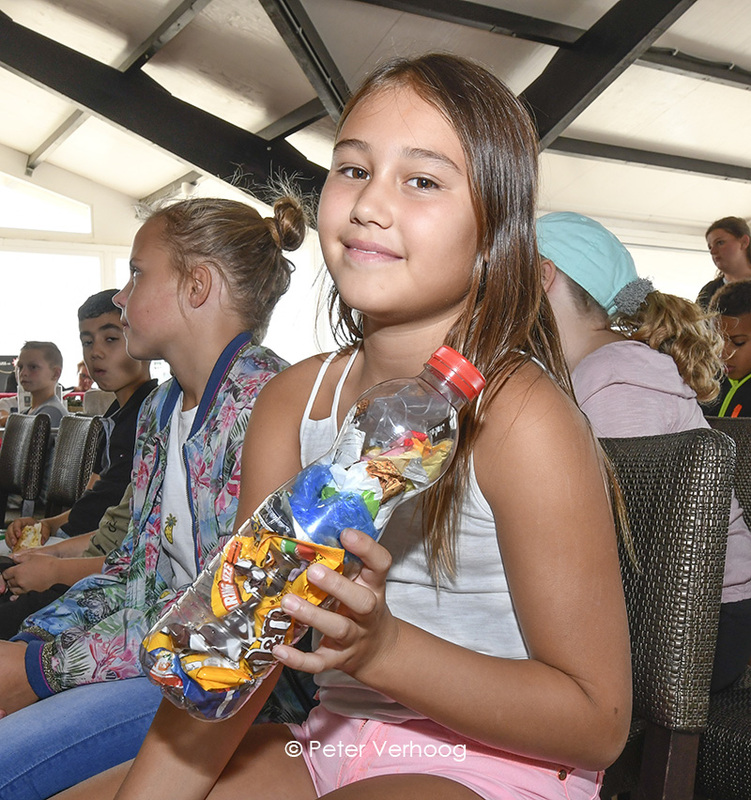 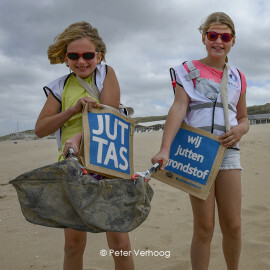 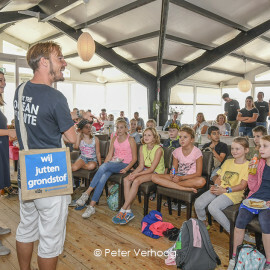 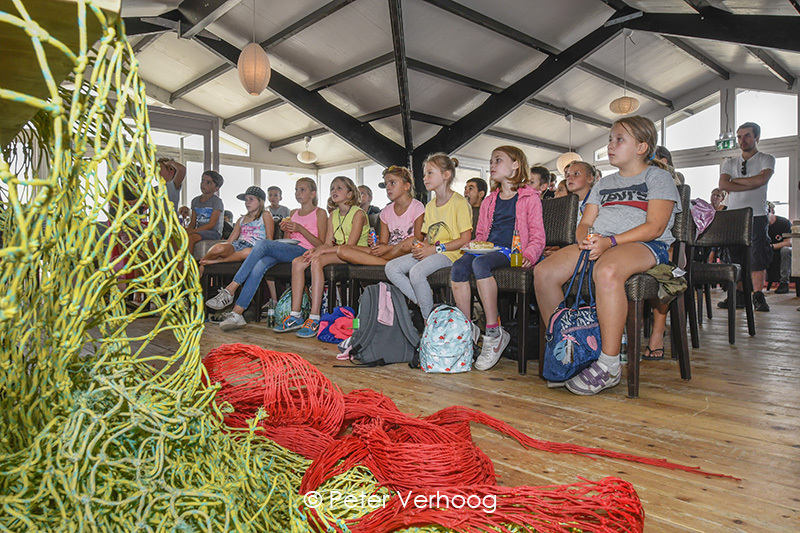 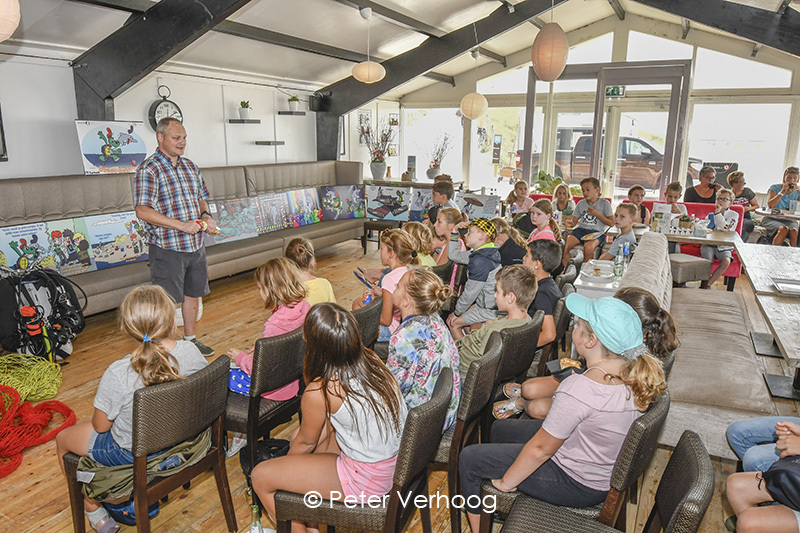 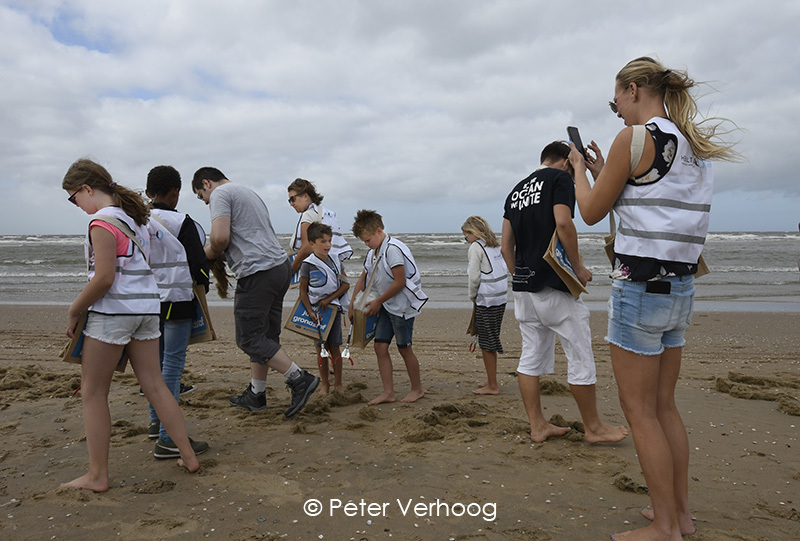 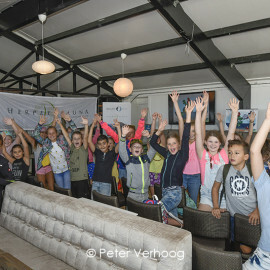 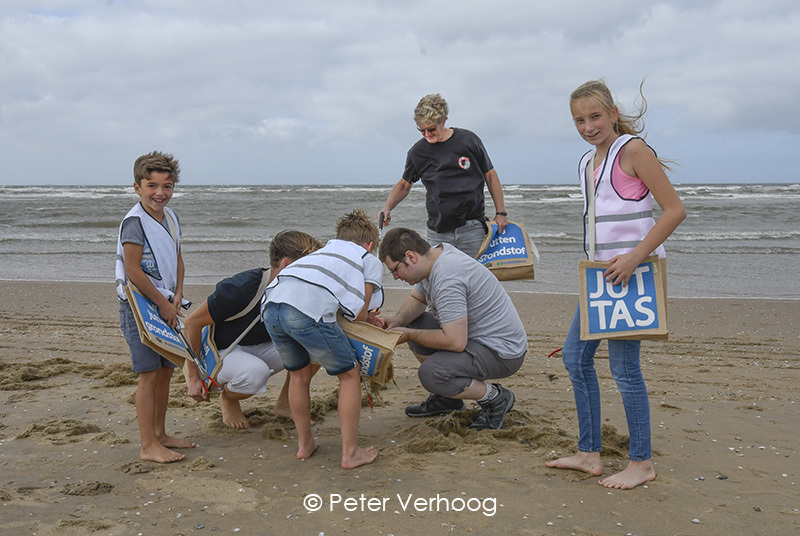 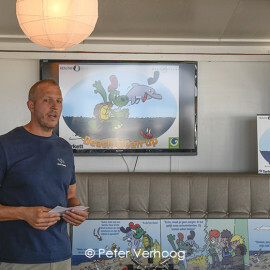 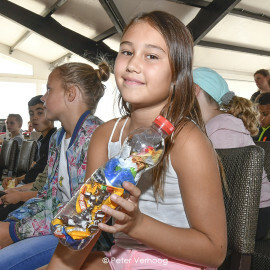 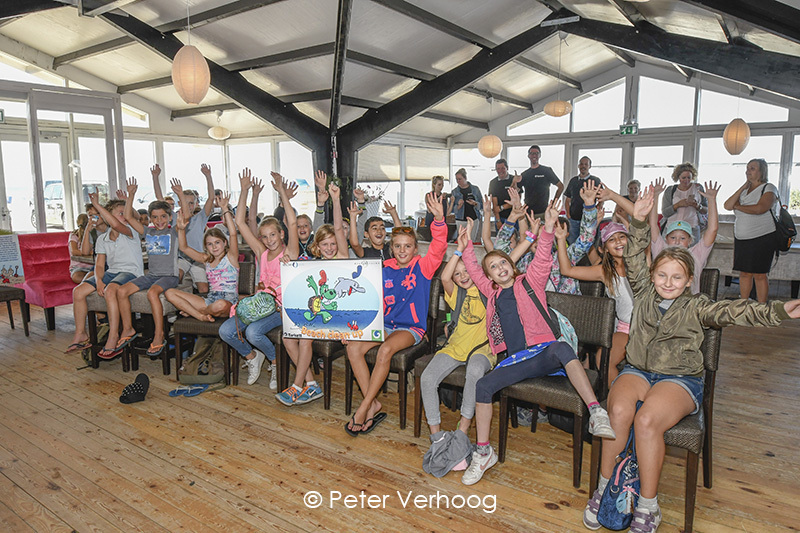 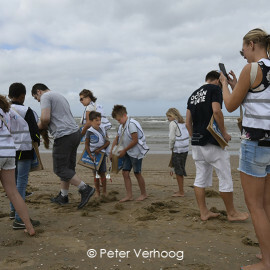 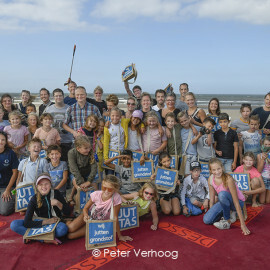 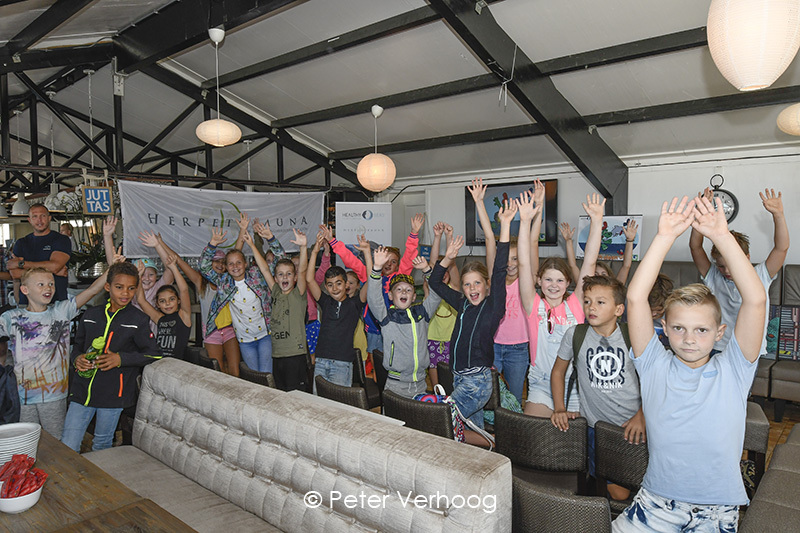 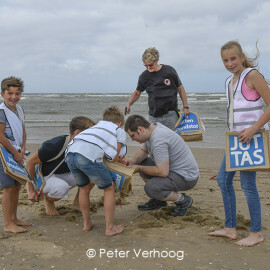 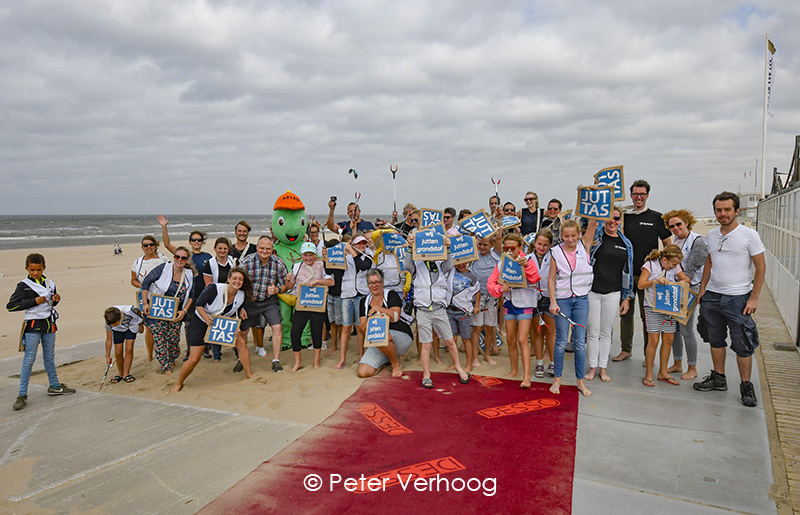 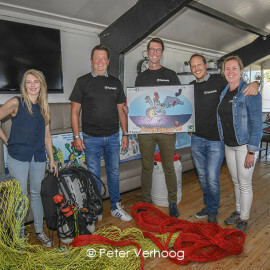 On September 18th, together with Grondstofjutters, Herpetofauna Foundation and Tarkett, we welcomed the children from the Basisschool Meander in Tilburg who together with their parents and teachers were part of a beach cleanup in Katwijk aan Zee at the North Sea. 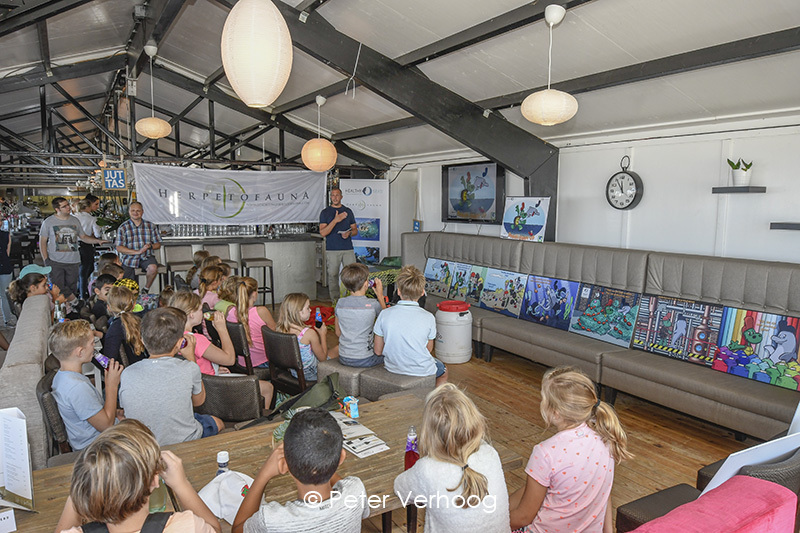 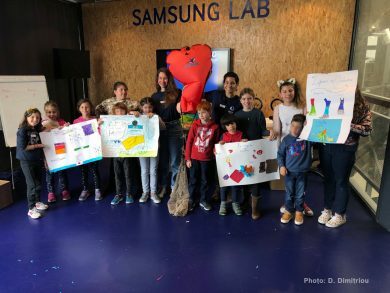 The day included various activities during which the children were told about the devastating effects of plastic pollution to marine life and had the chance to meet Astro the turtle and Echo the dolphin mascots. 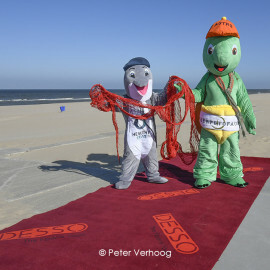 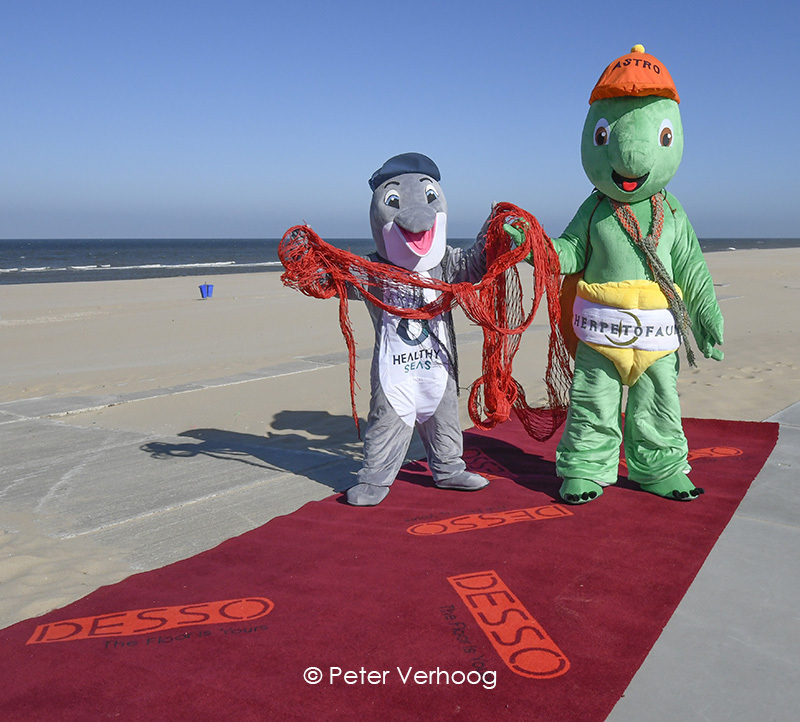 To get to the beach, the children walked on a red carpet made of ECONYL® yarn that was rolled out for them by Tarkett. 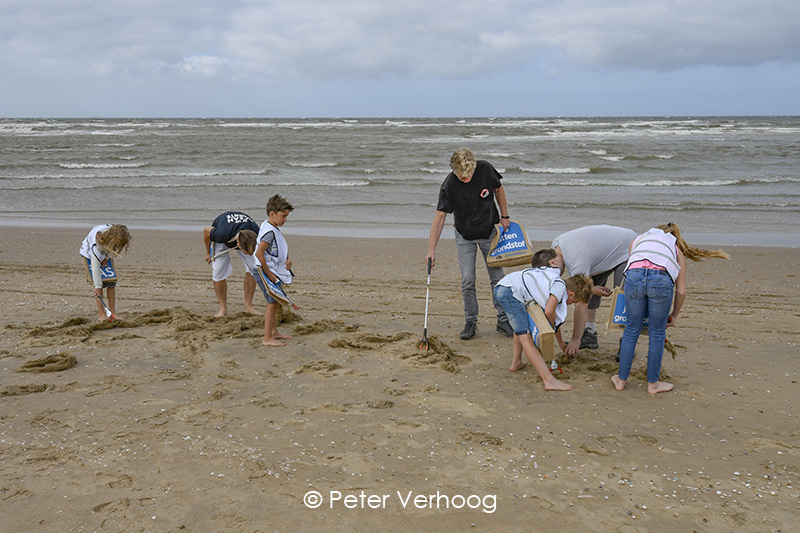 The gesture is symbolic of the gratitude we feel as adults that the children are helping to clean up our mess. 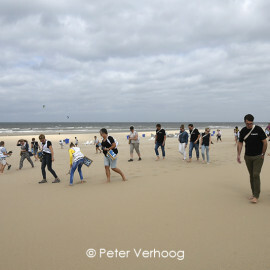 The action was organised 2 days following Ocean Conservancy’s International Coastal Cleanup. 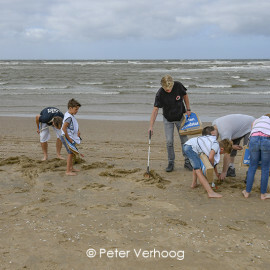 Share the post "Giving thanks to the children that help clean up our mess"